So I am sitting here wondering if I can review this excellent movie and not tip my hand on where I stand on euthanasia? Maybe? Let me know what you think. Ann and I caught this one Saturday night at home and I was surprised at how good Al Pacino played Doctor Death. 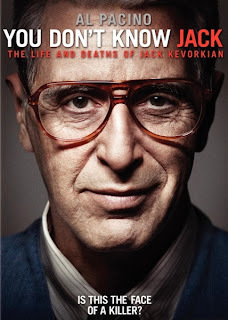 I thought that the movie was thought provoking and fair in it's representation of Jack Kevorkian and his passion to assist those suffering terminal illnesses and debilitating pain. In it you see Jack evolve from an aging doctor helping a few people die to a crusader for the right to die issue. 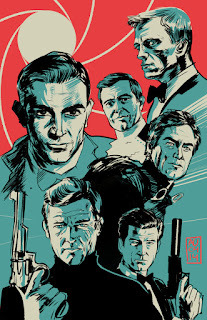 I recommend it and, on a scale of ten, I give it ★★★★★★★ for acting and educational value. Thanks for the review, I'd never even heard of it. I'll have to check it our sometime. Irene and I saw it a few nights ago. Very good movie - he played the part so well. I would not be in support of the position, but the movie was well written, acting was great, and the story line moving. I too, would recommend it to been seen regardless of one's position. 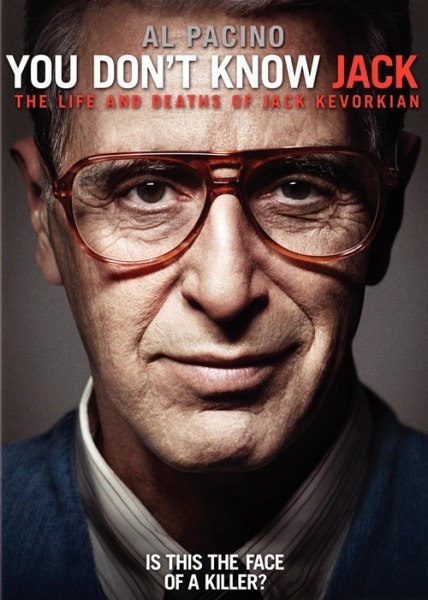 I am amazed at how closely Al Pachino reflects Jack K. Great casting. I will have to look this movie up. I don't think I support his position but it does give food for thought.